Rachanee joined LawAlliance Limited in early 2005. Her distinctive legal analytical skills and unabated endeavour in assimilating the most modern approaches acceptable by the relevant authorities have provided the strong establishment in delivering tax advices and planning schemes, including in employing unrivalled guidance for tax disputes solutions to the clients. 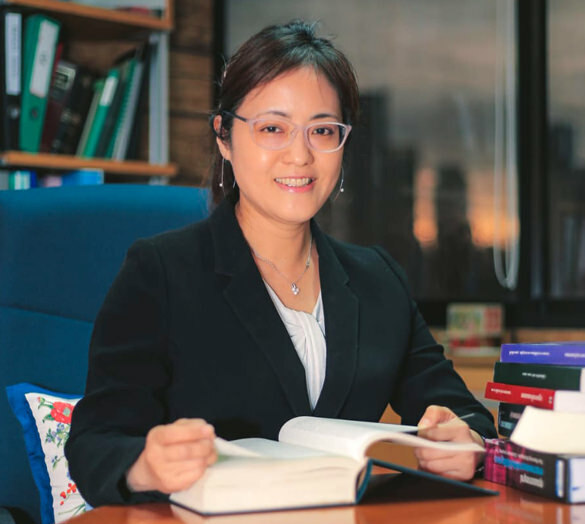 Her outstanding ability to elucidate, administer and regularize the twisted matters in three languages (Thai, English and Japanese) has been treasured by the clients and peer experts. Rachanee’s practice encompasses the tax advices in respect of the trade, domestic and cross-border transactions, agreement review from tax perspectives, M&A and corporate restructuring projects, securities, investments, financial matters, tax incentives, transfer pricing and custom duties. She also renders the strategical advices in tax disputes and litigations. Her experiences prior to joining LawAlliance Limited include the practices with Price WaterhouseCoopers during 1993 to 1994 and Baker & McKenzie during 1995 to 2005. Rachanee occasionally lectures for the tax related subjects at Chulalongkorn University. She obtained her LL.B. (Hons) from Chulalongkorn University in 1992, LL.M. International Economics and Business Laws from Kyushu University in 1995 and LLM (Tax) with Merit from The London School of Economics and Political Science (LSE) in 2000.